we, the Coins4Favors team, want to keep you informed on what’s going on with our project and the upcoming ICO with our favorletter. 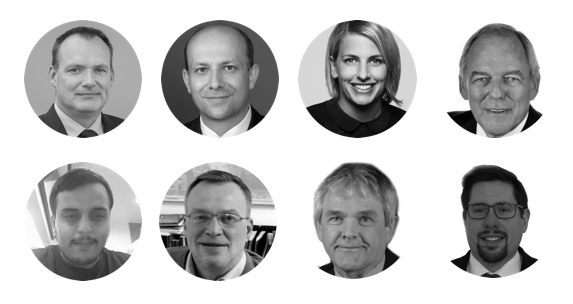 Furthermore, we will introduce Team members to you and share insights on the ICO world and what we have learned on our way to make Coins4Favors a success for you and us. Our most important goal is to get in touch with you. Let us know what you would like to hear from us, which team member you would like to learn more about or whatever is on your mind concerning our project. Send us an email or join our telegram chat! Time is flying !!! A lot has happened since the last newsletter just three weeks ago. We have grown BIG in every dimension, number of whitelist applications, telegram channel members, airdrop subscribers, twitter community, number of offers from listing sites and marketing companies, many invitations to blockchain conferences, etc. 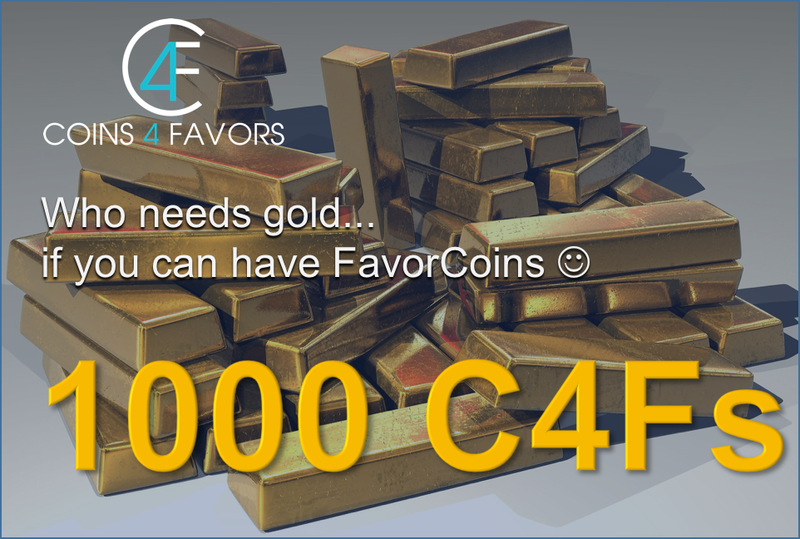 — meanwhile Coins4Favors is gettinga lot of publicity now with hundreds of tweets, likes, retweets, posts in forums and on social media. The success of any ICO is based on the support it gets from the community. In the past weeks, we have experienced an incredible level of support: Most important, we have hundreds of new contributors for our ICO, as the number of sign-ups on our website (www.c4f.io respectively www.coins4favors.com) have gone up daily. Many of you are providing their wallets now already, getting ready to contribute to our ICO by undergoing the KYC process and getting their wallet address whitelisted. You cannot send any Ether and get FavorCoins without your wallet being whitelisted before — but all it takes is to submit the wallet and your country of citizenship in your profile and accept the terms and conditions under www.c4f.io. If you have not submitted your Wallet in your profile, in order to receive the big bonus for those who have signed up for the ICO, hurry up and provide your data on www.c4f.io. In case you have any questions, please join our telegram chat! More than 500 users discuss with Jens and Dennis, our Leadership team, around the clock the status of our ICO and share their newest ideas or ask questions that get a reply usually within 20 minutes. We live what we promise and stay close to our community. We are very happy about the past weeks and all the support we have experienced. Our project feels right on track. It is your chance now to hop on this bandwagon. Do not miss this unique chance! Four AirDrops so far, and each one was even more successful than the previous. AirDrop #4 was filled within a few days, with registration now closed and the participants receiving their rewards in the next two days. The AirDrops make our project known even broader, spreading the knowledge about our FavorCoins (C4F) and the possibility our token offers to a wide range of people. If you want to be sure to never miss an AirDrop, follow us on twitter (@Coins4FavorsICO) or join our telegram chat! 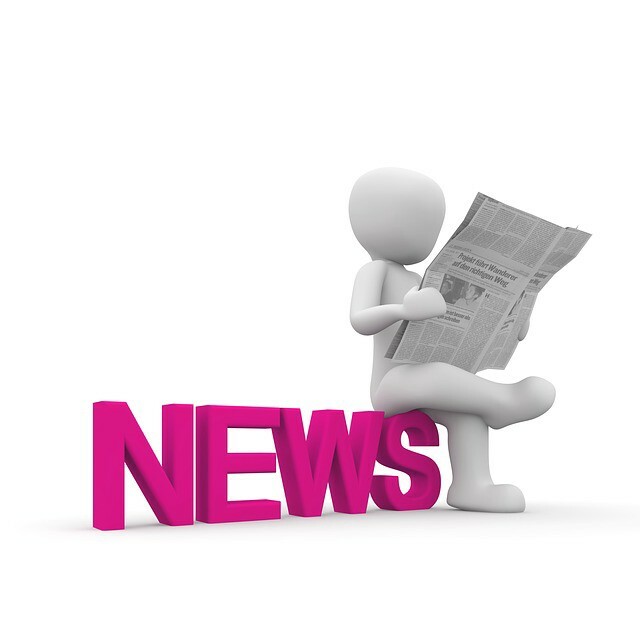 On both media we keep everyone informed about our AirDrops, with the next one coming at the beginning of next week (the latest!). 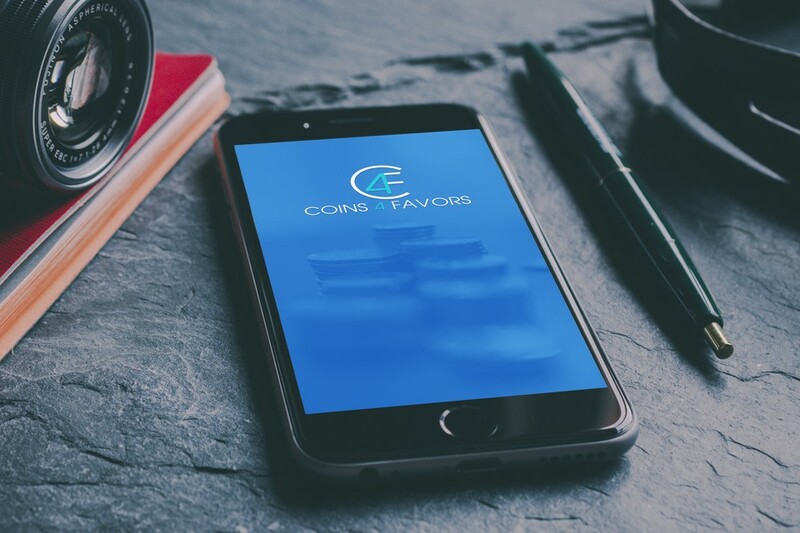 We still want to remind every one of the ongoing Premium Airdrop — read up on Medium about the rules of this great opportunity to receive hundred thousands of FavorCoins for free. 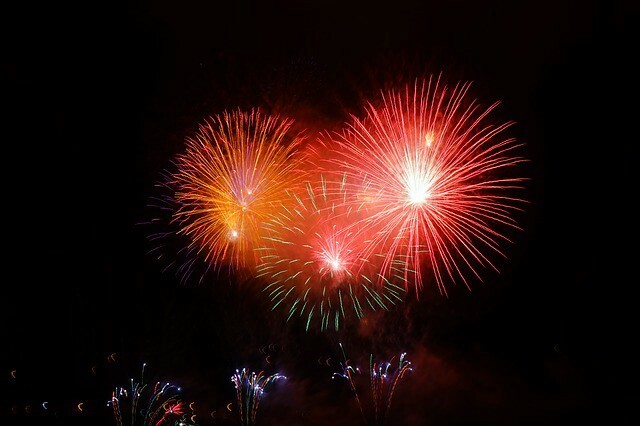 1.000.000.000 FavorCoins are reserved just for this Premium Airdrop, and many users have already taken the chance to gain a big reward for some effort for our project. developments easily and protect the business and the investments by third parties. Originating from Germany, he passed both German bar exams with predicate exams, putting him among the top graded lawyers in Germany. 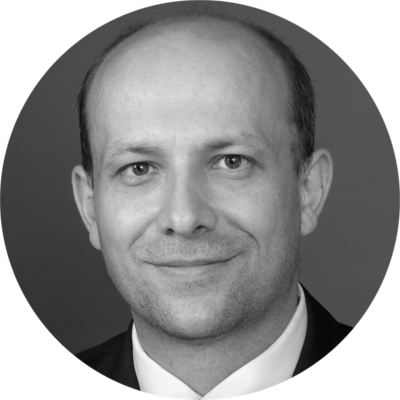 Attorney at law in Germany since 2006 and today senior manager with KPMG Law in Germany, Dennis has counseled both consumers as well as public institutions, NGOs and commercial firms, allowing him to combine and balance entrepreneurial ideas with legal restrictions. With his experience from counseling European cooperation projects, Dennis has also understood the diverse approaches to business and legal matters by different cultures, helping Coins4Favors Ltd. consider important differences between the international markets it aims to approach. As you can see on the etherscan, with the coming distribution of airdrop rewards, over 1000 people hold FavorCoins already even some almost 30 days before the Pre-ICO by participating in our airdrops. We stick to our promises, as you can see millions of FavorCoins have been transferred and we keep transferring more as people fulfill the requirements of our airdrops. Also remember that you can easily earn FavorCoins for referring your friends in our Bounty program. Some of the most active bounty hunters have over 30 referrals confirmed, yielding them over 150.000 C4F tokens for free once the referrals have contributed during Pre-ICO or ICO. Coins4Favors App and Platform coming !!! Release prior to ICO on track ! Coins4Favors app and web portal. You will be able to post trial favor requests, see where in the world other users are located and get a first impression of the look and feel of what will be the decentralized peer-to-peer global marketplace for small jobs and favors. 3. Launch Beta Version of our C4F App to be tested by you before the ICO. To promote our ICO, our CEO Dr. Jens Schmidt has been in Asia two weeks ago and in the US last week. Dennis is in talks with some blockchain summits to participate as a guest respective honor speaker. Nonetheless, we always reserve time for you, because we want to reply to emails and on telegram as you are used to and can expect from us. The success of our project and the availability of our community means more to us than having a name listed on a speakers list. We are of course always happy to hear people are interested in our project and want to talk to us personally. Let us know if you have any ideas where we should go or what we should participate in next.